Would you like to list your work with us? Welcome to a Premier Online Art Gallery! We specialize in dealing original works of art as well as artistic furniture. 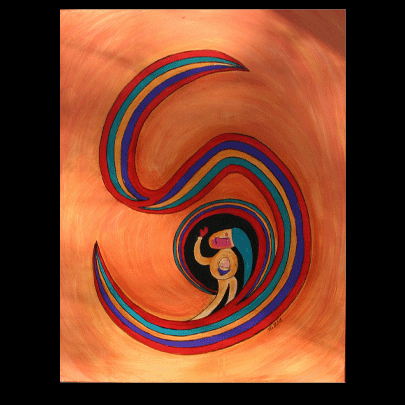 Our selection includes many different mediums and styles of art. We feature the paintings of several award winning artists from across the country. Artistic furniture is sometimes extremely hard to find. Our selection of furniture as art includes many different pieces from tables to lamps. Browse our fine art and find that perfect piece. If you don't find exactly what you are looking for Contact Us and we may be able to find it for you. Oil is traditionally used in paintings. It has a long and rich tradition throughout artistic history. Our artists use it in a variety of ways, from surreal landscapes to contemporary impressions to vivid abstract pieces. Whether you are a collector or just looking to add something amazing to your home, you will no doubt find that perfect painting in this medium. Take a look at all of our offerings in the Oil medium. Often the pinnacle of form and function, the possibilities for wood in the hands of a master artist are endless. Some of our pieces are decorative, showcasing the most minute care and details crafted by our artisans, others are more functional; tables made of multiple pieces of wood blended into a single breath-taking piece, hand carved lamps, or chairs hand crafted from the finest woods. If you’re looking to furnish a cabin, accentuate a home or have a beautiful natural artistic centerpiece for your room, wood may be the perfect option for you. 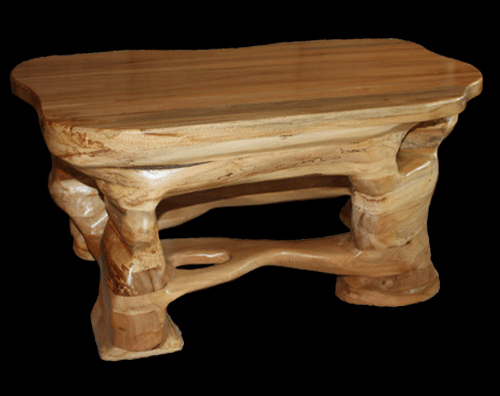 Take a look at all of our offerings in the Wood medium. Bright vivid colors, tantalizing details, imaginative scenes; these are all perfect adjectives for the pieces you will find in this medium. Our artists have crafted amazing pieces that cover a wide gamut. All the pieces in this category are amazingly crafted with wonderful beauty, showcasing the incredible talent of the artist. Take a look and find something that inspires you. Take a look at all of our offerings in the Acrylic medium. Currently there are no products in Pastel. Please check back later. Currently there are no products in Mixed Media. Please check back later.